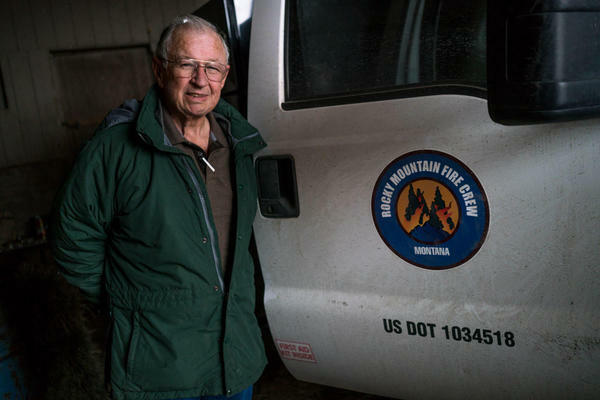 The fires raging in California, and one continuing to smolder in Glacier National Park, have managers in Whitefish thinking about how people in town can prepare for the worst. More than 70 people came to the Wildfire In The City forum, hosted by Climate Smart Glacier Country on Wednesday. Speakers showed old images and newspaper clippings detailing the area’s historic burns and city staff talked about the challenges Whitefish faces. Like thousands of tourists, businesses and locals, wildfire altered plans for some 40 artists participating in a residency program hosted by Kalispell’s Hockaday Museum of Art last summer.